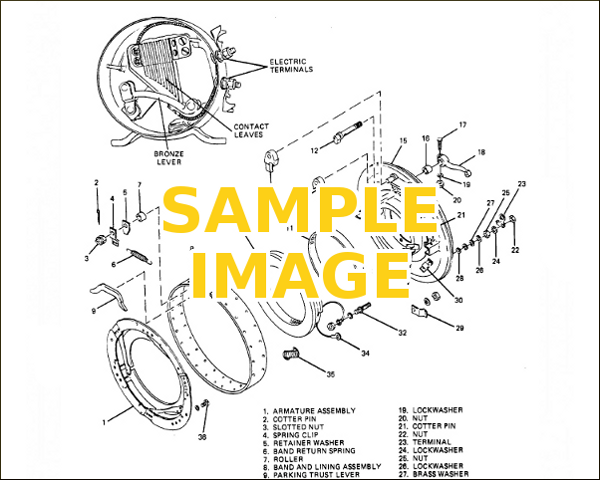 OFFICIALLY LICENSED SERVICE AND REPAIR MANUAL SOFTWARE FOR THE 1990 CHEVROLET BERETTA! Plus, you'll save a lot of money by working on your own vehicle. You probably already know this, but repair shops are expensive. Do it yourself and use the online manual for your 1990 Beretta to guide the way.